iPhone provide a good amount of storage capacity, but for some users it may not be sufficient. If we download so many apps and audio/video files, play HD games and do web surfing on 3G or 4G network, then it is accepted, but if that’s not the case then we should find out the reason. Many users never notice that due to the temporary files of apps, vast storage gets wasted and that’s why they continuously run out of storage. It is not so easy to remove those temporary files from an iPhone and that’s why we have come up with a trick that can help you to get rid of unwanted junk from your device. First of all you need to find out that how much space is left in your phone’s storage. 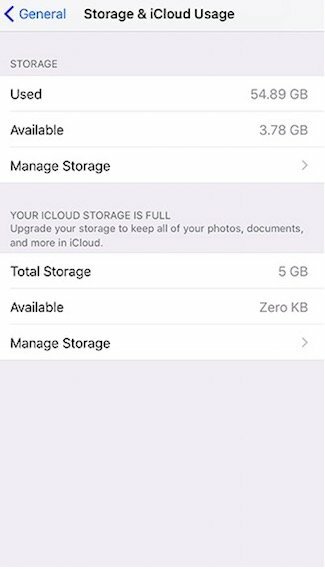 Once you check the storage and find that free space very limited, you have to download an app which requires more space than what is available. For Example if the free space on the phone is 2GB then you can download apps like Hearthstone: Heroes of Warcraft or a movie which is bigger than 2GB in size. The app will be downloaded till the time it runs out of space and after that your iPhone will remove the temporary internet files automatically in an attempt to clear some space for the huge app. 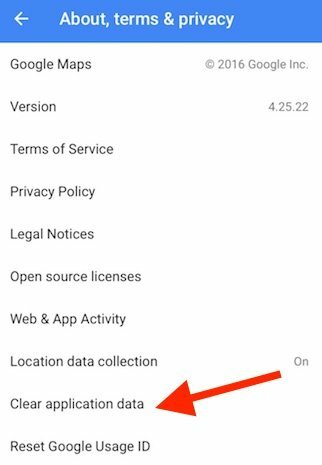 You can also free up some wasted space by clearing the Google Map cache. 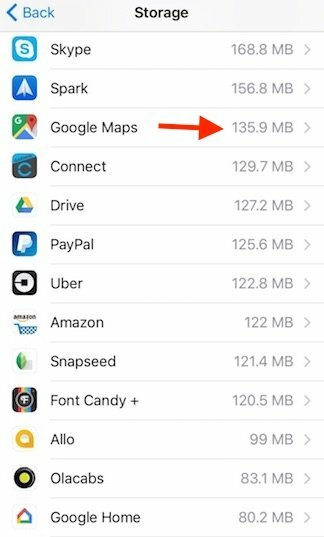 Google Map doesn’t require too much space as the size of that app is around 95MB only, but if you store offline maps in your phone that they occupy hundreds of MB easily. 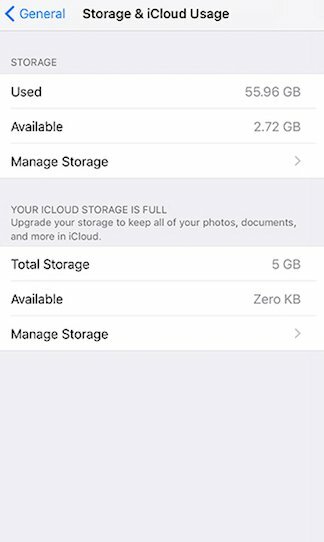 First of all you need to see how much space they have covered and for that, go to Settings > General > Storage and iCloud Usage > Manage Storage. 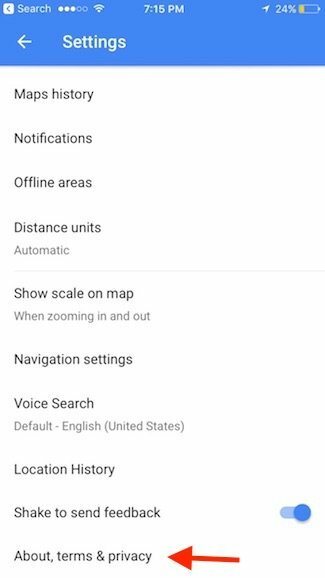 Under Manage Storage you will find the list of all apps and one of them would be Google Map. 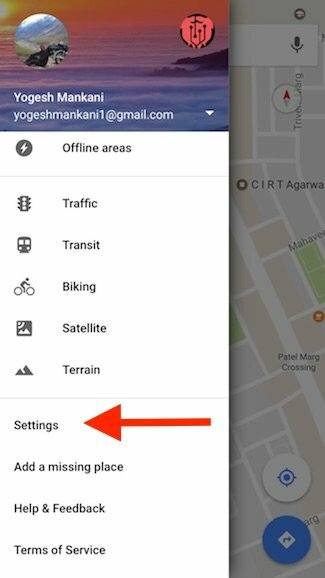 If you see 2-3 GB storage, covered by Google Map then you should immediately clear all the cache which will remove the offline maps and reset cookies. Your saved places and recent history will not be deleted after clearing the cache but you may need to login to the app again, only once. 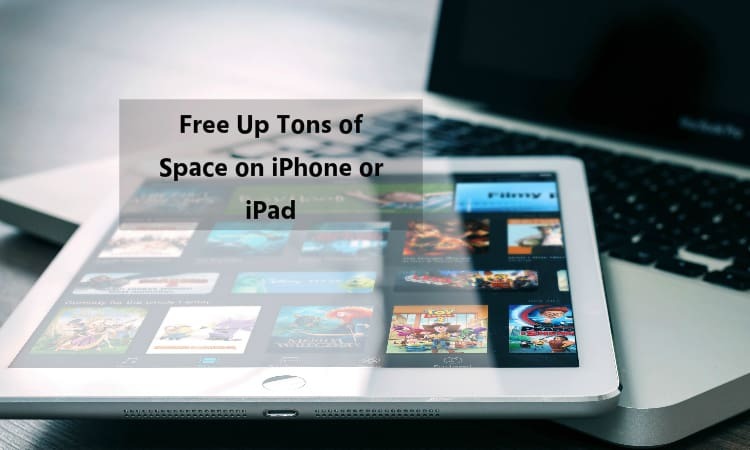 So, this is how you can free up space on your iPhone or iPad easily.